Scammers and adware purveyors have long used the helpful nature of the internet to get more victims. 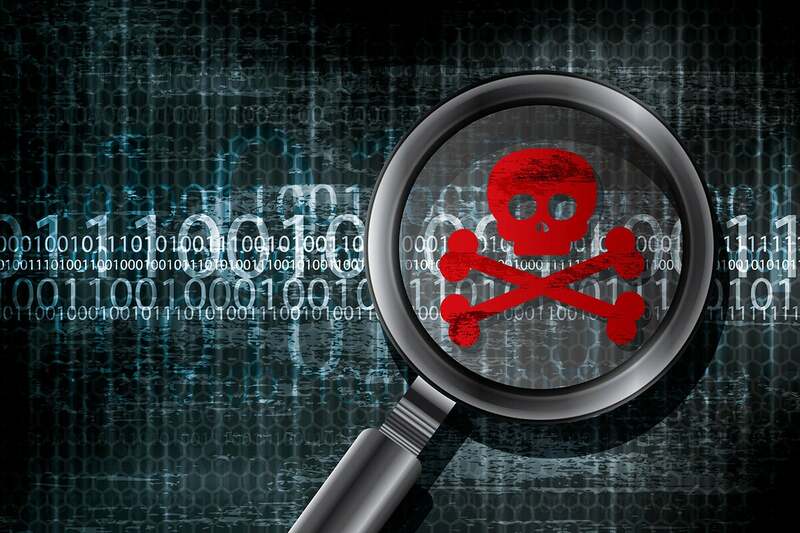 In a world where the top search engines try their best to filter out the chaff, scammers still do their best to encourage victims to install unneeded and sometimes malicious software. They often succeed by using scare tactics and misleading information. My recent experience is an example and can serve as a warning to others. My computer was acting slow and funky, especially when using Microsoft Outlook. I rebooted it, and then I saw some previously unannounced Microsoft Office patches automatically applying. This has happened to me two or three other times before where my Microsoft Office apps locked up and ground to a halt because some patches were trying to apply themselves. After the patches applied, I ran Microsoft’s free Process Explorer with the VirusTotal option enabled, as I always do after my computer is running slow or acting funky. This rules out malware, just in case my patch issue was a false-negative coincidence. Process Explorer runs every active executable’s and process’s hash result against Google’s VirusTotal database and reports how many antivirus engines flag each instance as malicious. Most of the things running on your computer will report something like 0/70, indicating that none of the 70 antivirus engines are finding what you report as malicious. That’s great.